Rhodamine 6G is a staining reddish-yellow pigment that has fluorescent properties. It is extremely soluble in both water and alcohol. Fluorescent molecules absorb light at one wavelength and emit light at a longer wavelength. Rhodamine 6G, like all fluorescent dyes, is not considered permanent, however it is reported to have high stability for a fluorone dye. Rhodamine 6G is toxic, however it can be biologically inactive and hence non-toxic in a lake pigment form. Rhodamine dyes are often used for microscopy in the biological sciences. 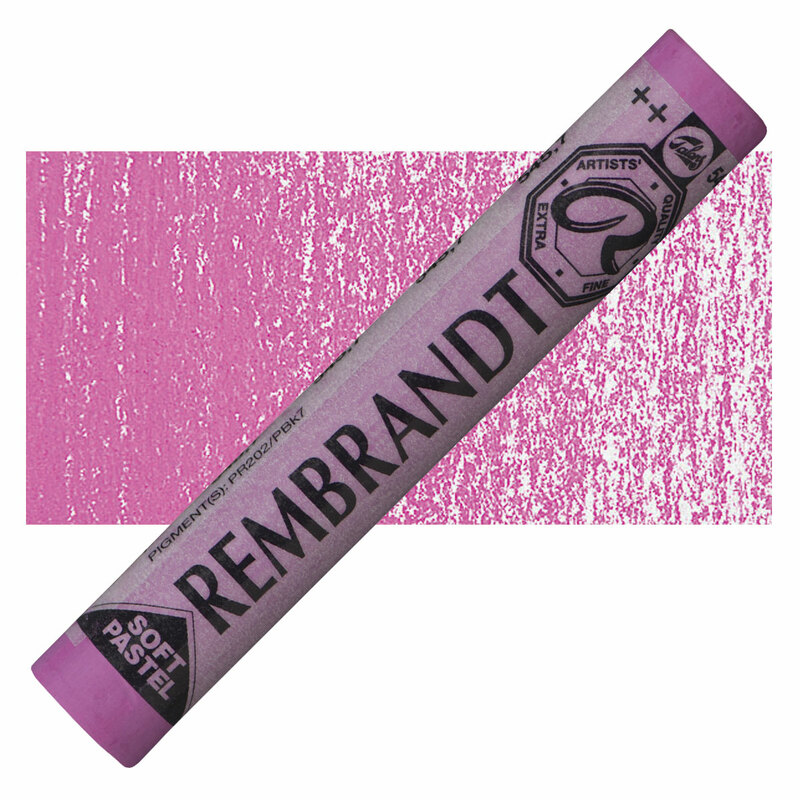 Rhodamine B is a staining violet dye that has flourescent properties. It is extremely soluble in both water and alcohol. In art materials, it is laked as a pigment.